In the world outside of the Haven Institute, Lyra and Caelum are finding it hard to be human - and Lyra, infected at Haven with a terrible disease, finds her symptoms are growing worse. When Caelum leaves without warning, Lyra follows him, seeking a pioneering organization in Philadelphia that might have a cure. But what they uncover there is a shocking connection to their past, even as their future seems in danger of collapsing. Though Gemma just wants to go back to her normal life after Haven, she soon learns that her powerful father has other plans for the replicas - unless she and her boyfriend Pete can stop him. But they soon learn that they aren't safe either. The Haven Institute wasn't destroyed after all, and now Gemma is the one behind the walls. Lauren Oliver is the New York Times bestselling author of the YA novels Replica, Vanishing Girls, Panic, and the Delirium trilogy: Delirium, Pandemonium, and Requiem, which have been translated into more than thirty languages. The film rights to both Replica and Lauren's bestselling first novel, Before I Fall, were acquired by AwesomenessTV; a major motion picture adaptation of Before I Fall was announced by Open Road Films in 2016. Lauren is also the author of novels for middle grade readers: The Spindlers; Liesl & Po, which was an E. B. White Read Aloud Award nominee; and the Curiosity House series, co-written with H. C. Chester. She has also written one novel for adults, Rooms. 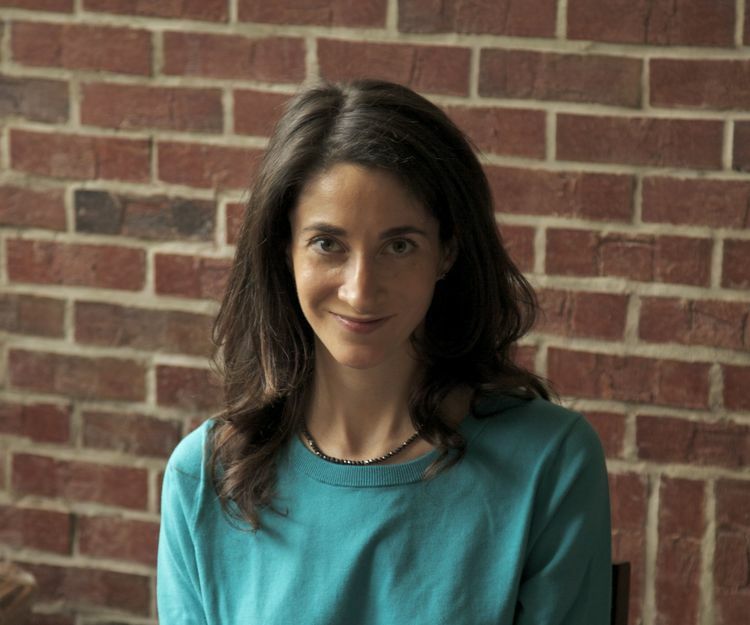 A graduate of the University of Chicago and NYU's MFA program, Lauren Oliver is also the cofounder of content development company Paper Lantern Lit. You can visit her online at www.laurenoliverbooks.com.